After years of customers asking for sandwiches and grumbling about parking and seating, we finally have it all! 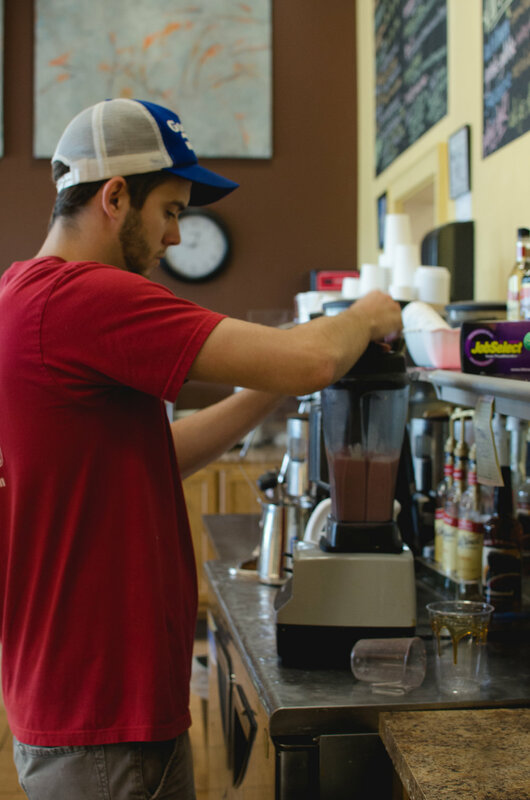 Opened in 2013, Stick Boy Kitchen (known simply as “the Kitchen” to locals) is our café location conveniently located just off of 321 on Boone Heights Drive. 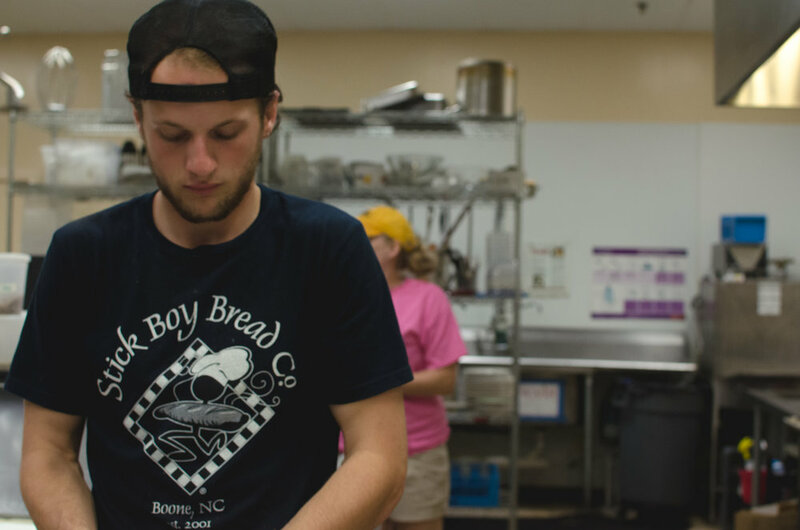 We offer breakfast plates, bagels, soups, sandwiches and salads all made with the same singular focus on quality ingredients, freshness and creativity that Stick Boy is known for. Don’t worry, if you are looking for baked goods, coffee and smoothies we have it all! Stop by, get some real food. 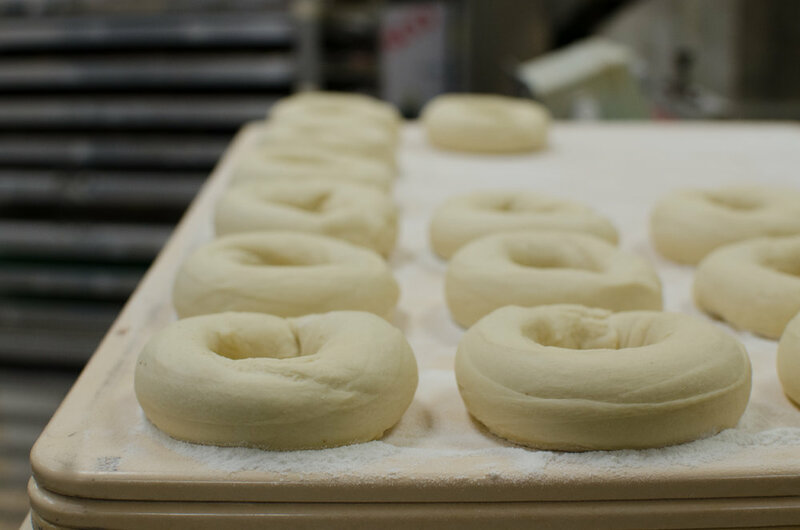 Our bagels are made from scratch, boiled in a kettle and then baked and delivered fresh daily. 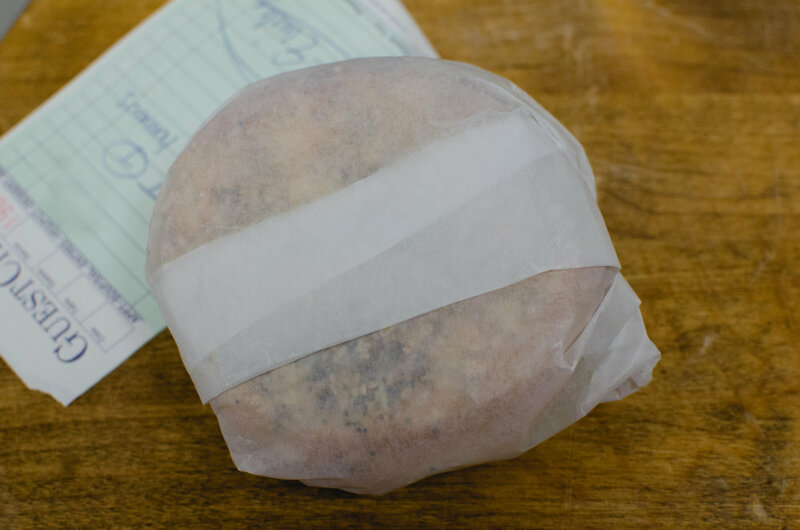 We use King Arthur or other quality unbleached and unbromated artisan flour without any additives or preservatives. 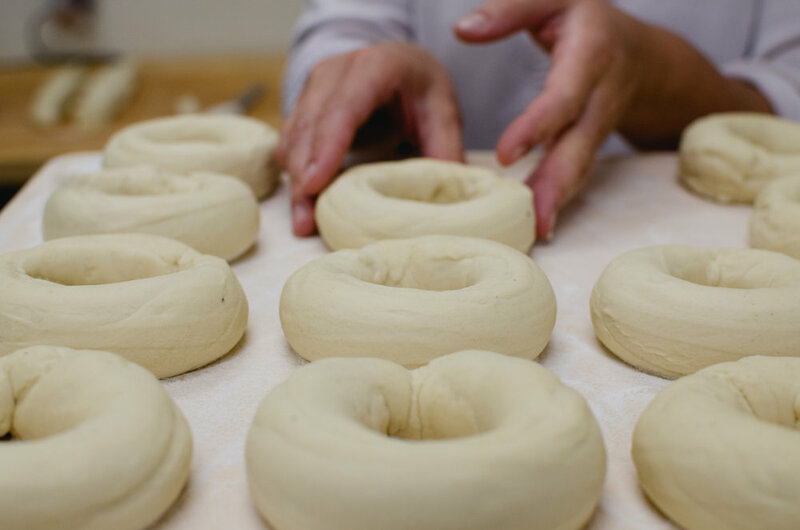 All our breads and pastries are made from scratch every day using the same quality ingredients and traditional methods, too! 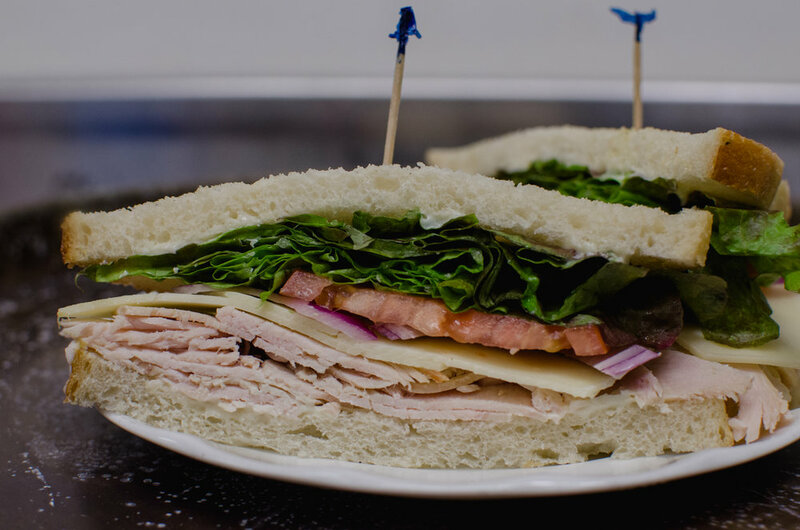 We use all natural chicken, turkey and ham on all of our sandwiches. 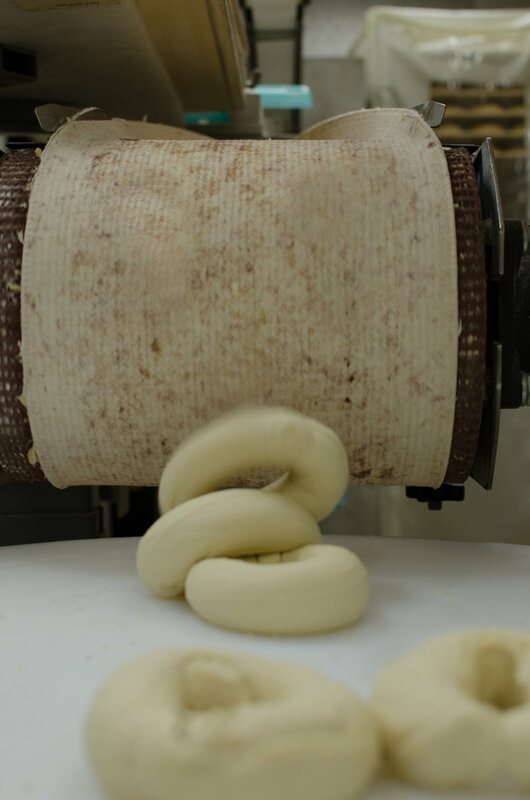 All of our dressings, spreads, cream cheeses, hummus and other sides are made from scratch using quality ingredients. Rest assured, when we make food at the 'Kitchen' it's just like you would make food at home in your kitchen.